A characteristic of the Split Vase are the two thin plates of Finnish Birch triplex that clamp a glass vase together in between them. The straight lines cause an exciting contrast with the organic shapes of flowers you can put in there. It's also nice as a composition with multiple Split vases with the same flower in different colors. A slender vase consisting of 2 thin plates of Finnish Birch triplex which clamp a little glass vase together in between them. 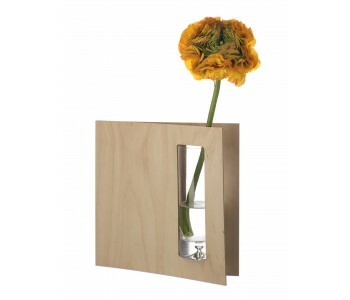 The design and materials are the reason this Split Vase is a truly beautiful item. The straight lines cause an exciting contrast with the organic shapes of flowers, which you can put in there. And so a beautiful composition will be on your table. 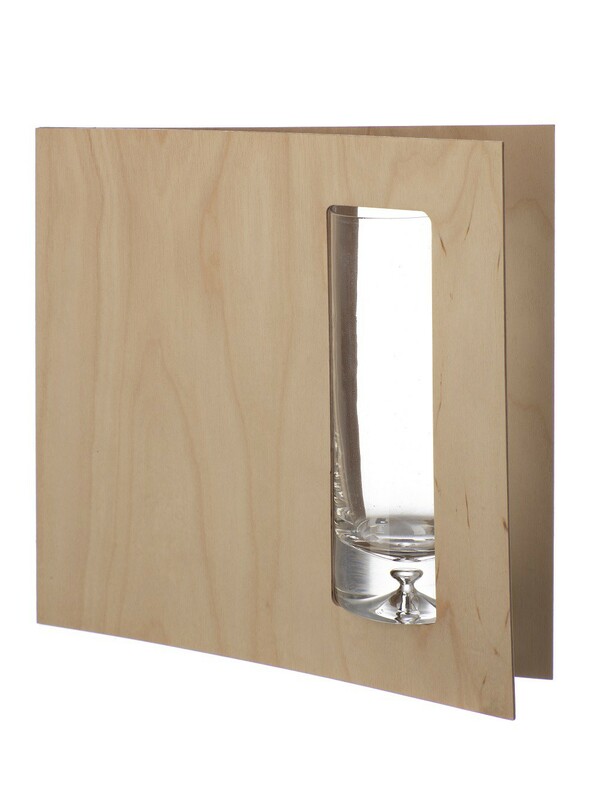 The Split Vase is made of Finnish Birch triplex, known for it's high quality and dimensional stability. 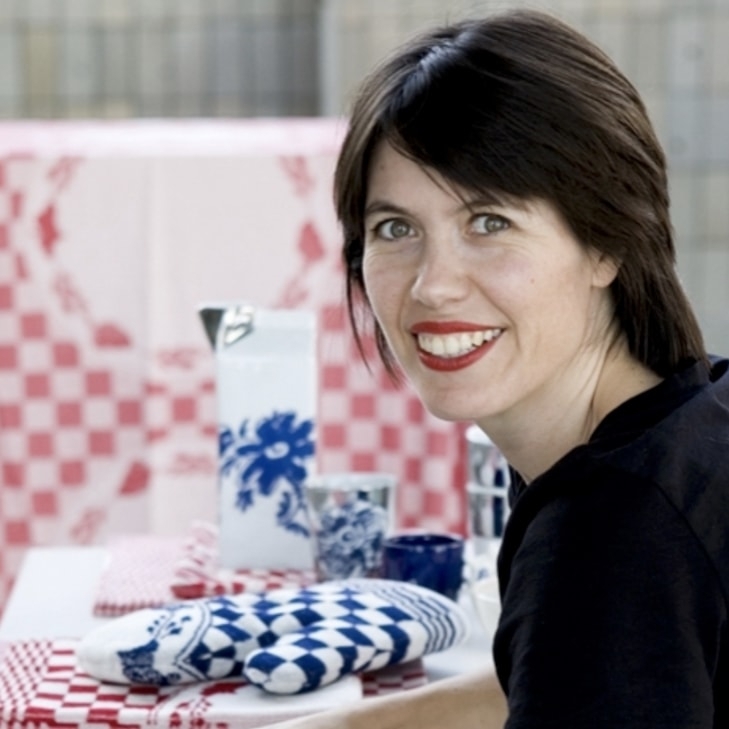 Important properties that ensure the glass of the vases remain within the wood without any tools. The material is also named air plane triplex, because it was previously used to make air plane parts. A practical point: the glass is easily removable to clean. 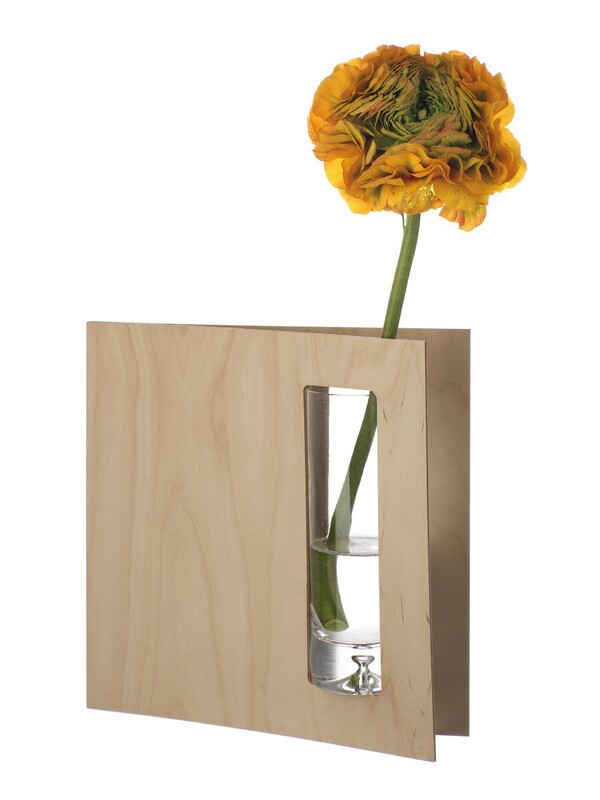 The design of the Split Vase is of Duo Design, the wood comes from Finland, and it is produced in the Netherlands. The Split Vase is great for a composition with multiple vases with the same flowers, or different colors of the same flower.